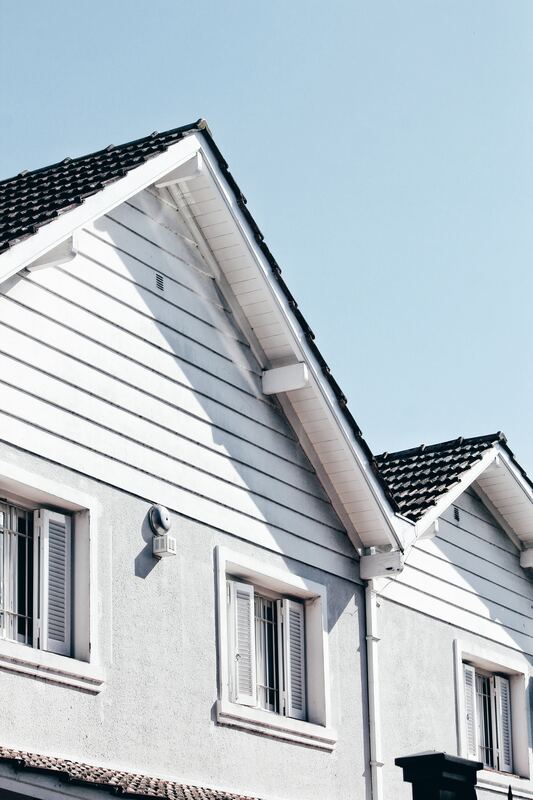 It should come as no surprise that Housing Affordability is at the top of the worry list for Aussies- particularly when interest rates are starting to increase. But this worry isn’t stopping people from wanting to achieve that Aussie dream of owning their own home. For more information on Aussie’s attitudes towards housing, check out the report.